Waiting for the elevator is always a pain – especially when you’re rushing for time and running up the stairs to the 20th floor is a test of endurance. 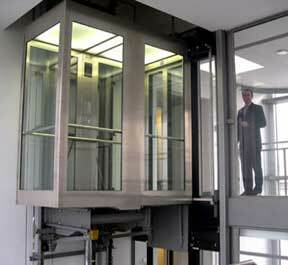 Have you walked over to the elevator, pushed the button and it opens immediately? That happened to me twice this week! That happened to me many times. The first time I experienced it really scared me. But later on, I am used to it.